The fixed-lens compact, Zeiss ZX1 full frame mirrorless camera were on display at the CP+ 2019 event. First announced at last year’s Photokina 2018 in September, the price of the Zeiss ZX1 is expected to be around $4,200. 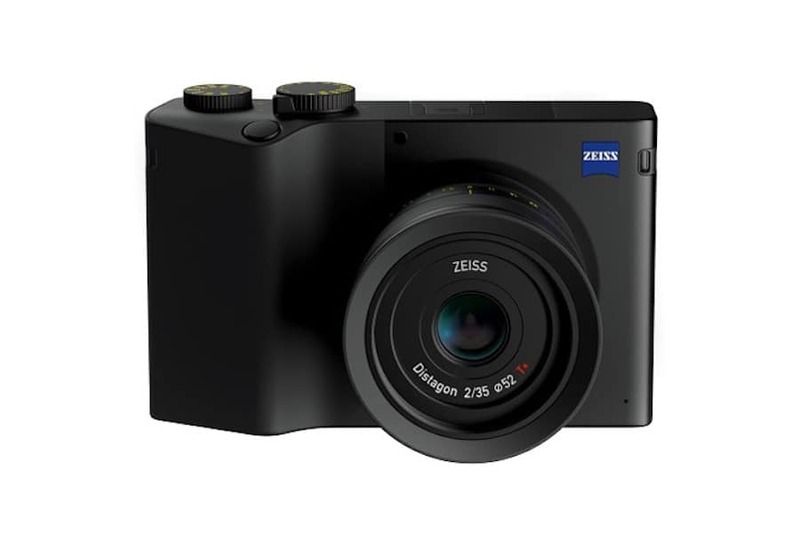 In the same market of fixed-lens cameras, Zeiss ZX1 is similar to the Sony RX1, looks like it would be cheaper than upcoming Leica Q2 camera. You can see the listing at B&H Photo Video. See the press text and additional coverage.